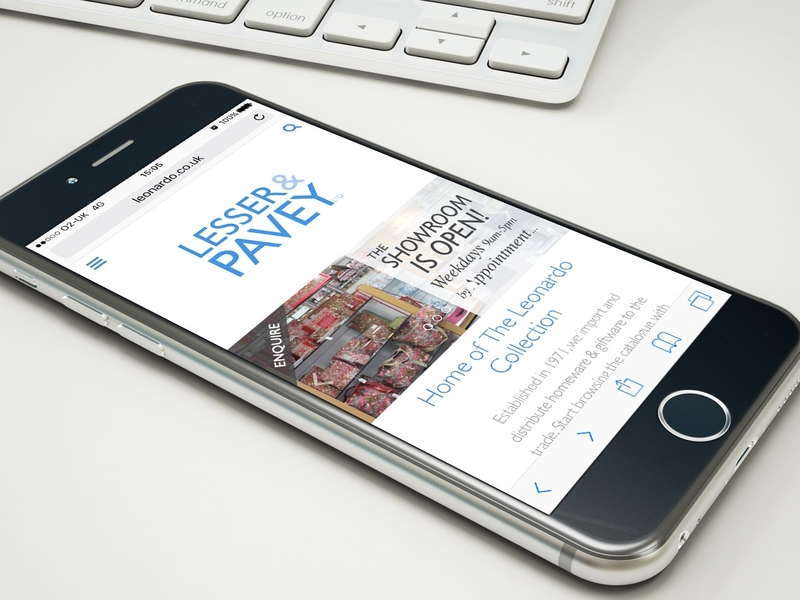 Lesser & Pavey were looking for a responsive trade website to serve customers during all hours and maximise the chance to sell. 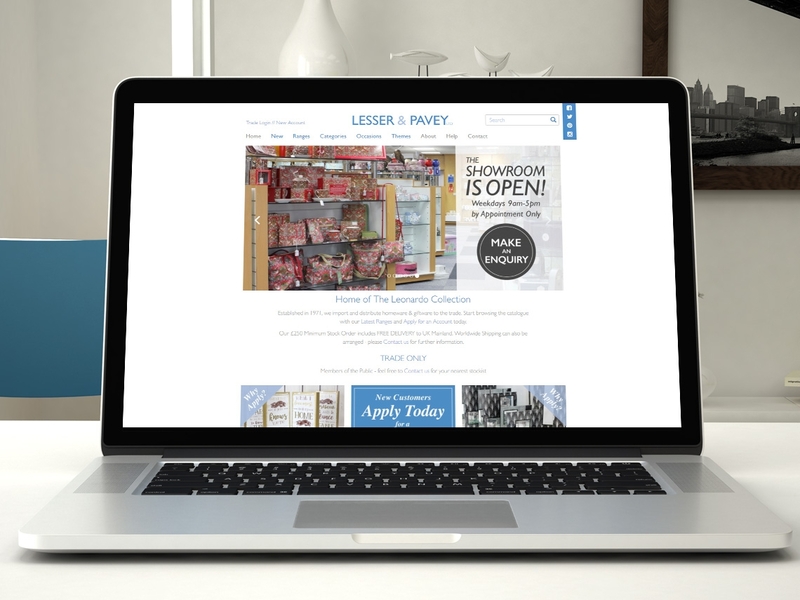 Recognised as a leading UK supplier of home and giftware to the trade, Lesser & Pavey have been Aspin clients since 2003 and use InterSell and PixSell. With an arsenal of over 3,500 products to offer retailers, they needed an online platform and reliable vendor to present their collection online and capture orders. Integration with a bespoke back office system.